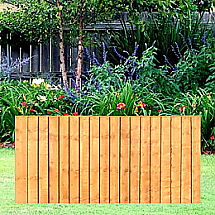 A high-quality well-built traditional 6ft x 5ft Featheredge Fence Panel dip-treated. 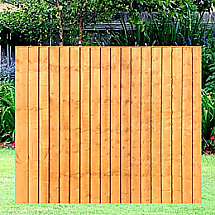 At Fence Rite the we stock a wide range of featheredge fencing. Our 6ft x 5ft fence panels are of the highest quality and this type of fencing is popular from not only price but also for look. 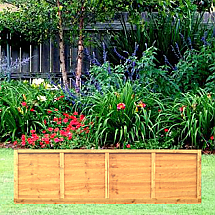 The 6ft x 5ft featheredge fence is great for privacy in garden, it is one of the tallest fence panels we offer and although it adds maximum privacy it is also an ideal type of fencing to provide a perfect finish to your garden. 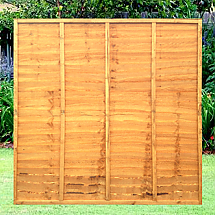 This traditional wooden fencing is dip treated and great for replacing old or broken panels or even for a re-design. 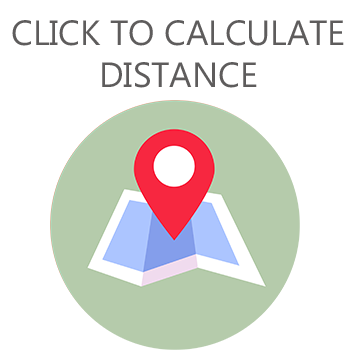 Delivery charge is dependant on distance from our Cradley Heath base.